Postpartum Exercises for Abs are some of the first exercises you're eager to do after having a baby. Though your core doesn't feel like it did before, we can begin to heal and strengthen the core muscles. 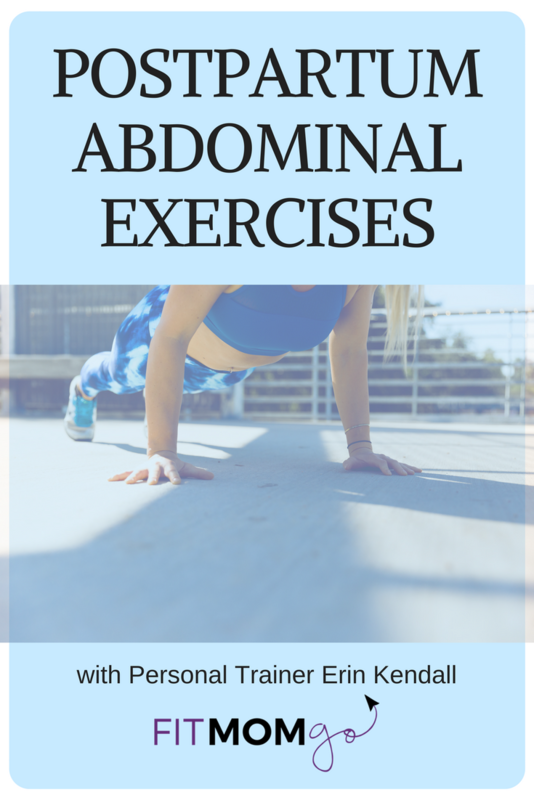 Use these safe postpartum abdominal exercises regularly to remain consistent and allow your body to build strength from the center outward. A strong core will allow your body to gain overall strength faster. 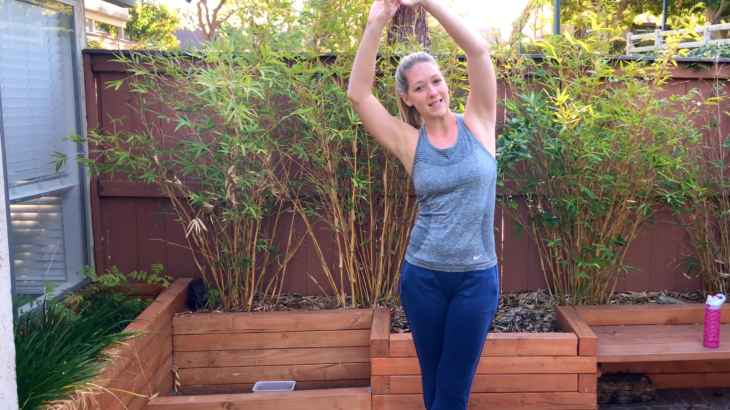 Subscribe for more Mommy workout videos here and sign up for the 5 Day Postpartum Fitness Energizer so you can learn in just 5 days how to jump start your Fit Mom Life! Thank you! Go to your email and confirm your email address!